THE kids are not happy about the new look Snapchat and they are making it known. The app's latest redesign, aimed at broadening the appeal of the youth-oriented social network, sparked a backlash from many users complaining about the abrupt overhaul of their preferred service. 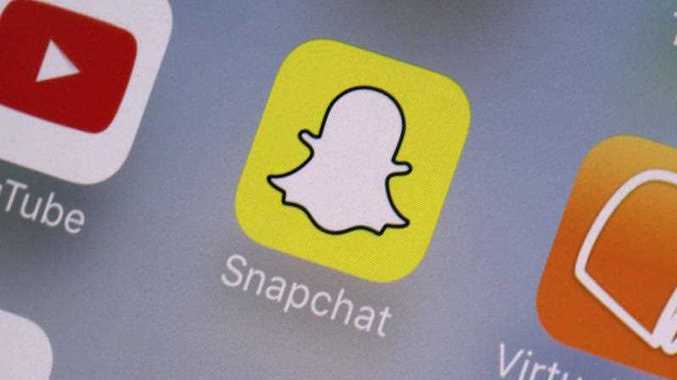 At the time of writing, more than 588,000 disgruntled users had signed an online petition calling on parent firm Snap Inc. to roll back the update, which was released last week. The petition was started by Australian user Nic Rumsey who is apparently very protective over his Snapchat app. But a flurry of Twitter comments took issue with the update to Snapchat, which has become a favourite of teens for its disappearing messages but also offers content from various media partners. Another Twitter comment said: "This snapchat update is the worst thing to happen since U2's album was downloaded to everyone's phone." Supermodel Chrissy Teigen added her voice to the protests, tweeting: "How many people have to hate an update for it to be reconsidered?" Chrissy Teigen is an avid Snapchat user. "We're watching users' reaction to Snapchat's redesign very closely, but at this point we don't see it having an impact on usage among young people," she said. An eMarketer survey released on Monday showed Facebook was losing younger users at a pace faster than anticipated, with many switching to applications like Snapchat or the Facebook-owned Instagram.